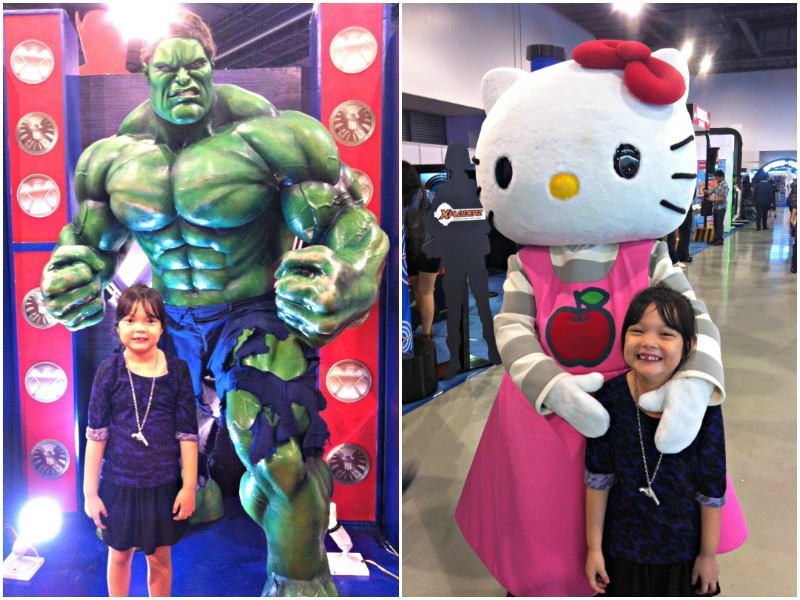 I attended Toy Kongdom's Toy Expo 2012 at the Mall of Asia SMX yesterday with Nikola and Dennis. 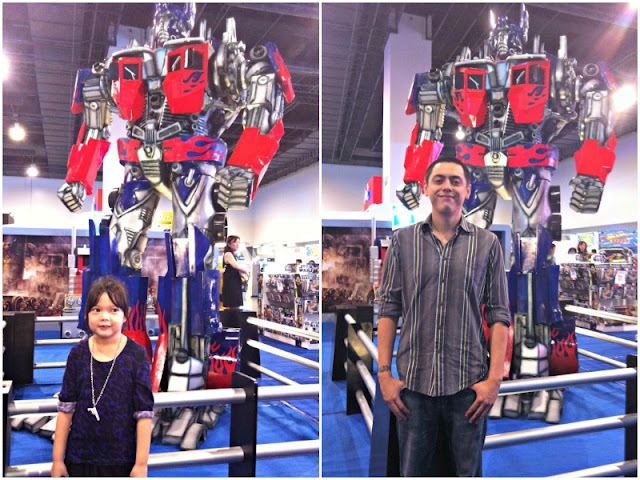 Being kids at heart, we were equally as psyched as our 6 year old daughter and this year's toy expo defintely did not disappoint. 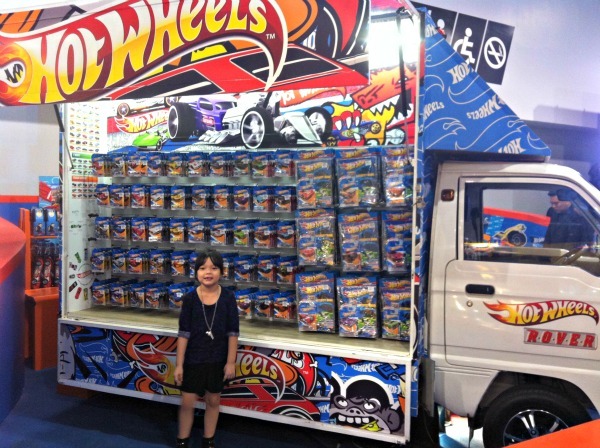 The Toy Kingdom Toy Expo is being held for 4 days (from August 23-26, 2012) at Halls 3 and 4 of SMX. 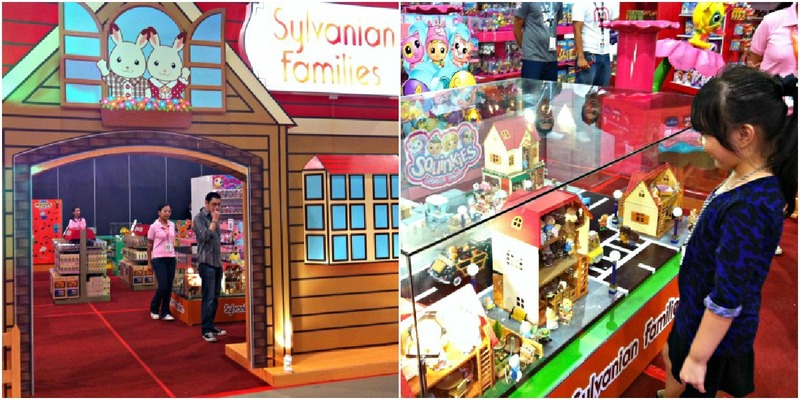 Fun games, activities, interactive displays, and big discounts on the latest toys await you and your family. This year's toy expo promises endless hours of fun and a sneekpeak into the newest models of toys your favorite brands have lined up for release later this year and next. 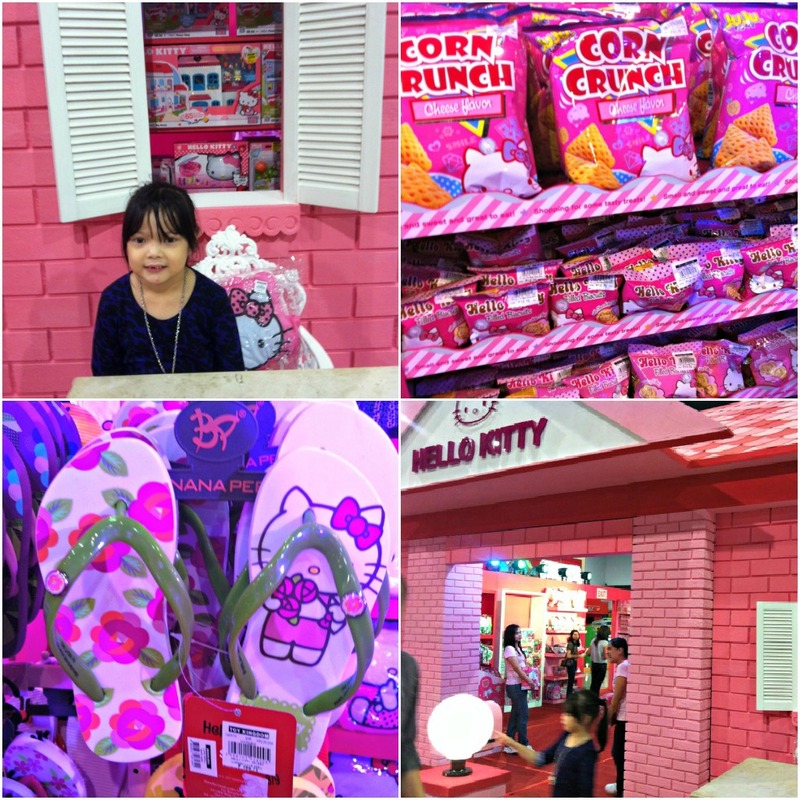 Among the participating brands are Hello Kitty, Lalaloopsy, Hotwheels, Transformers, Lego, Barbie, Moxie Girls, Leapfrog, Hasbro, Fisherprice, Sony, Transformers and a lot more. 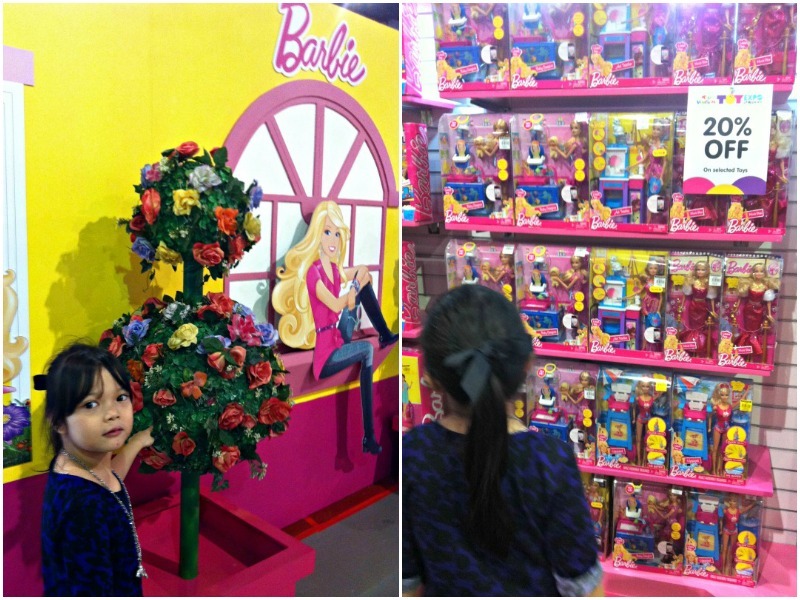 By the way, before I forget, I overheard yesterday that a toy auction will be happening today and tomorrow. 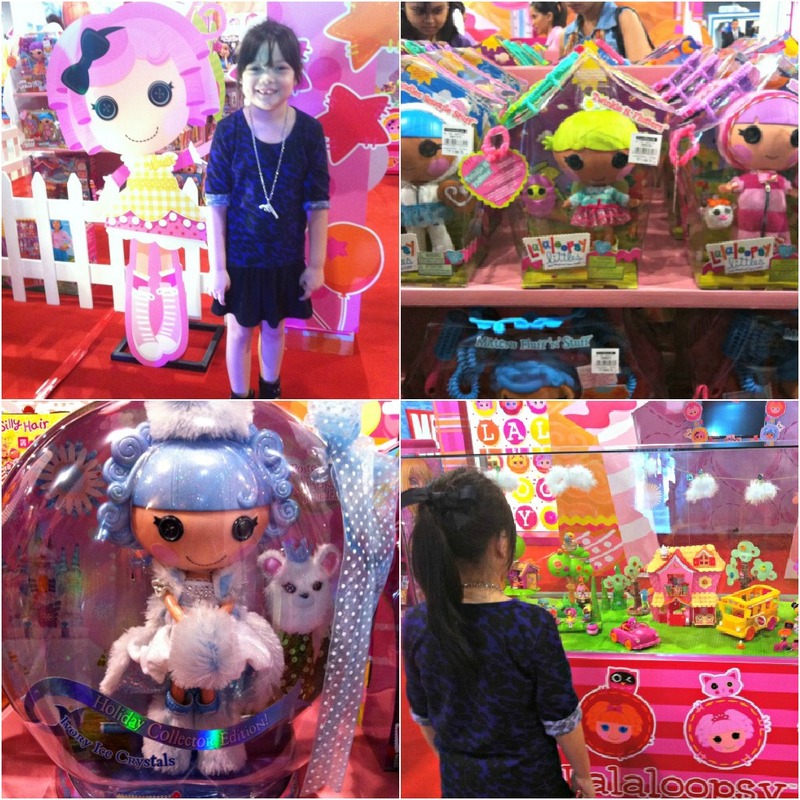 Exclusive Lalaloopsy dolls will be auctioned off and proceeds will be going to the recent flood's victims. 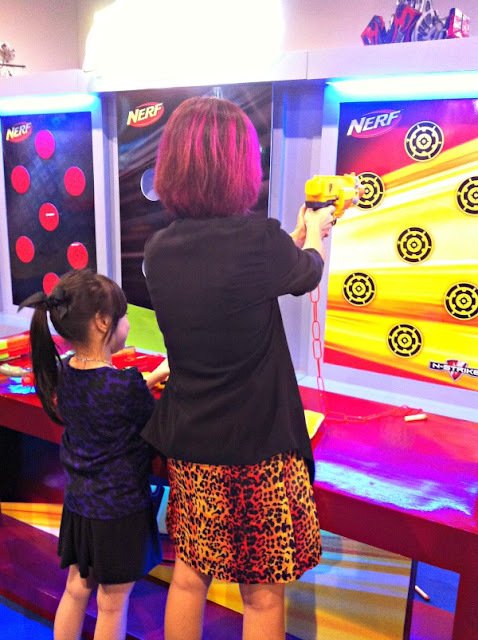 The Nerf booth was lots of fun, we got to try out all the different Nerf guns! Even Dennis couldn't resist having his photo taken with this larger than life Optimus Prime exhibit. I missed doing outfit shots and I hope you missed me posting them too so I decided to just integrate them into one post because I am seriously drowning in backlogs right now. 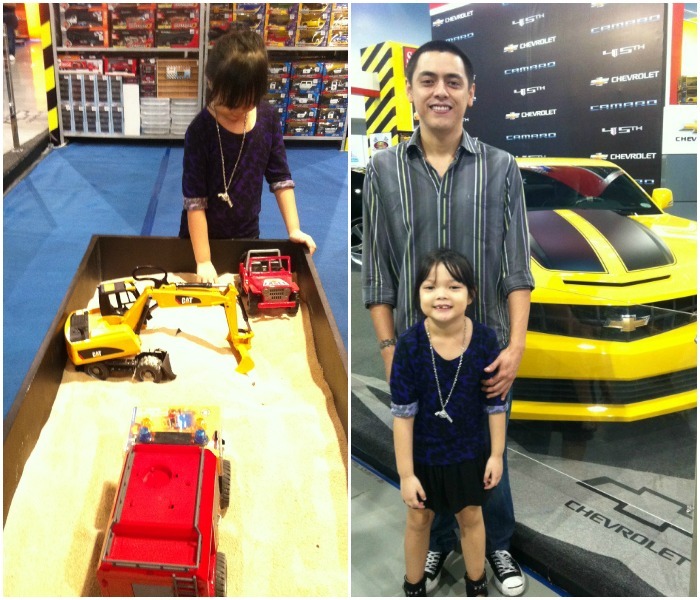 Babe, ang cute na ni Nikola at ang fasyown niya! 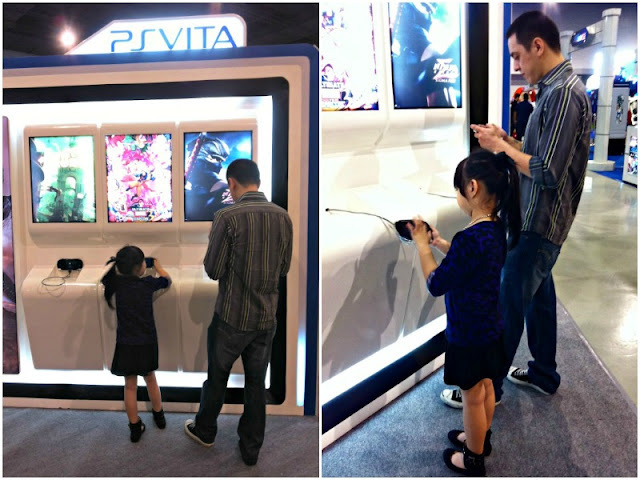 looks like you really have fun. . .